31 ARCTIC MONKEYS DO I WANNA KNOW? 38 ARCTIC MONKEYS R U MINE? 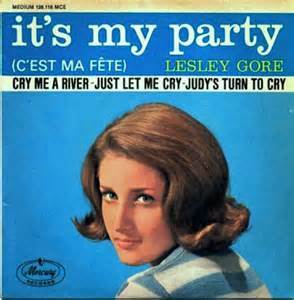 I saw Lesley Gore perform one. It was in the early 1980s and she was part of a package tour. Lou Christie and the Coasters were on the bill and Ricky Nelson was the headliner. She was a star during the 1960s and can be considered a female teenage idol. 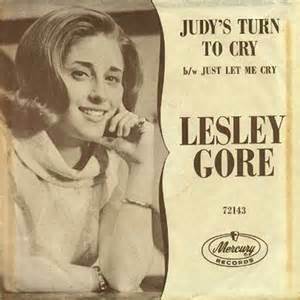 She produced catchy songs that were pure 1960s pop. Her sound and commercial success did not continue in the 1970s but she leaves behind a strong catalogue of music and some wonderful memories. So what would you do if you received a cash award for a childhood injury? If you are Thomas Walsh, you would build a recording studio in a shed in his parents yard. And so Pugwash was born. Pugwash has been highly popular and commercially successful in their home country of Ireland and the U.K. Their albums have not been released in the United States and so the 17 track compilation album, A Rose In The Garden Of Weeds: A Preamble Through The History Of Pugwash, is welcome as it is an excellent introduction their music. Walsh is the main cog in the Pugwash sound as he is the one constant member in an ever-changing band. He is a vocalist, songwriter, and a multi-instrumentalist whose vision creates the music. His voice is very similar to that of ELO’s Jeff Lynne and the overall sound falls in the power pop and sometimes psychedelic pop category. From the opening jangle of Walsh’s 12-string on “Take Me Away,” the album is awash in energetic and joyous music. The keyboard driven “Keep Movin’ On” gives way to the harmonies of “It’s Nice To Be Nice.” His gentle stories and reflections are brought to life by the textures he creates. 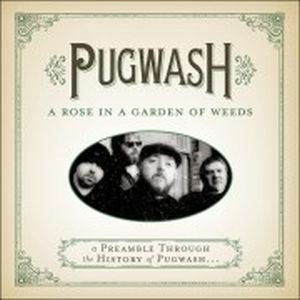 Pugwash has been a well-kept secret in the United States. A Rose In The Garden Of Weeds will rectify that situation as it gives some visibility to a band that has learned to craft its music well.